Check out 'Next' - Coming Soon! ► Check out 'Next' - Coming Soon! 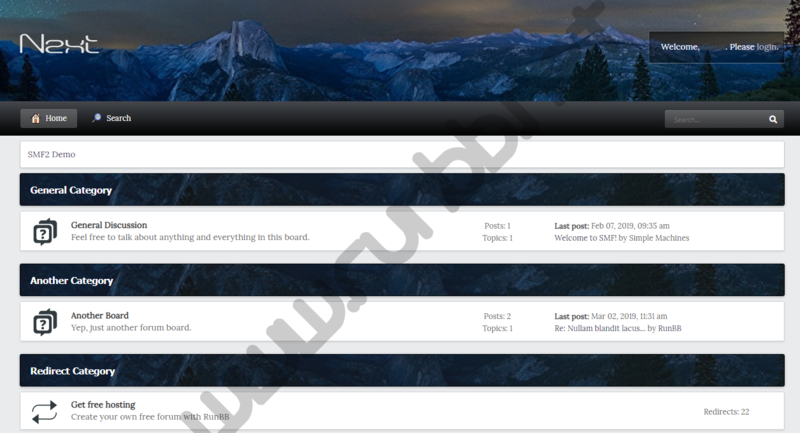 Checkout my latest theme, 'Next' for SMF2.1 RC2 which will be available for download soon!